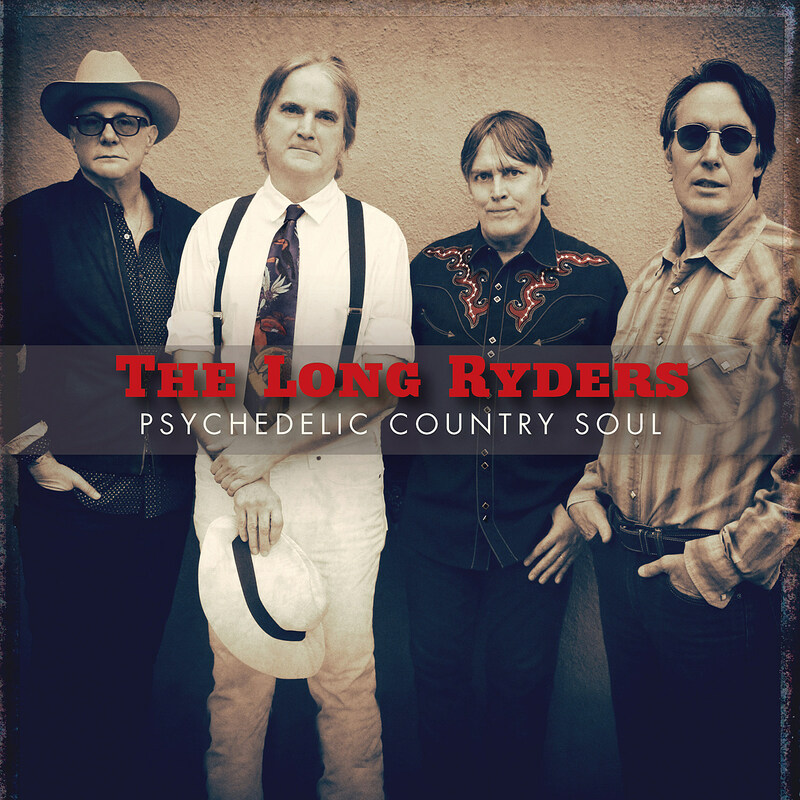 L.A. band The Long Ryders, who were part of the mid-’80s “Paisley Underground” scene and foresaw the alt-country movement that was to kick in in the early ’90s, got back together a few years ago and have now announced their first album in over 30 years. It’s titled Psychedelic Country Soul and will be out February 15 via Omnivore Recordings. They made the album with producer Ed Stasium, who produced 1987’s Two Fisted Tales, and there’s an interesting story behind where and how the album came to be. “For years, for decades, the band’s dear friend Larry Chatman said he would never forget Sid & Co for hiring him for tour after tour in the 1980s,” says bandleader Sid Griffin. “‘I’ll pay you guys back one day’ was Larry’s mantra. Fast-forward to 2016 and I got a call from Larry, who is now Dr. Dre’s personal assistant. Larry made the Long Ryders an offer they could not refuse: a week in Dr. Dre’s state of the art studio in Los Angeles.” The first single and lead track from the album is “Greenville,” which has that distinctive, dusty, loose Long Ryders vibe. Listen below. The long Ryders will be touring the UK and Europe in April — no word on North American dates just yet, stay tuned. All dates are listed below.